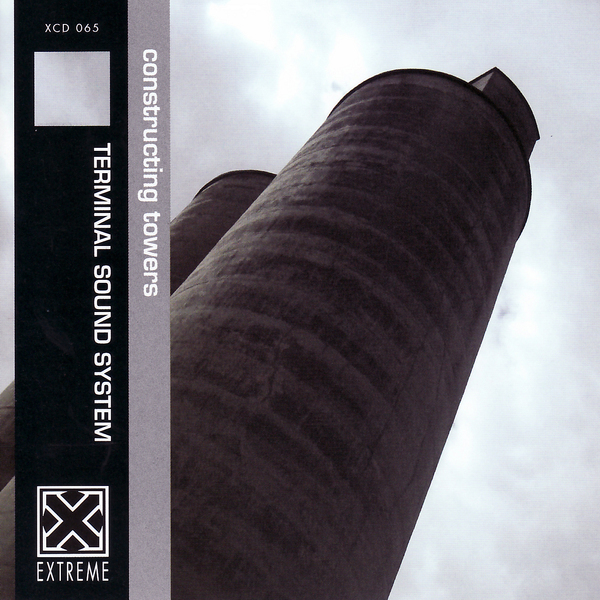 Terminal Sound System is the nom de plume of Skye Klein, who merges together electronica, drum and bass and rock music on Constructing Towers. Packing all these elements into a single noisy convergence of drum splashes and distorted fizz is opening track 'In Your Planet', which sounds like a grand finale to the album before it's even got underway. Elsewhere, 'Year Of The Pig' holds itself together with a dubstep-influenced bassline that's constantly threatening to blow its top - which it does, repeatedly. 'Alaska' is another fiery package, full of thrashy malevolence. Towards the end of the album a soundtrack-style, loungey jazz theme seems to set in through the Twin Peaks vibes of 'Duchamp Falls' and 'Theme For Broken Home', making for a far more rounded listening experience than the powerful bluster of its early stages might have suggested.